33 Star graded. We are in the heart of the Eastern Cape. Our well appointed home for the discerning traveler is halfway between Cape Town and Durban, on the N2, on your way to or from the Addo Park or the Wild Coast. 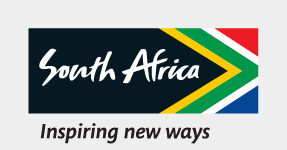 Enjoy affordable accommodation and the service excellence South Africa is renowned for. Experience excellent cuisine, laze around the large pool or visit some historical sights with us.